THIS just in from the "Really? No one saw this one coming?" department. 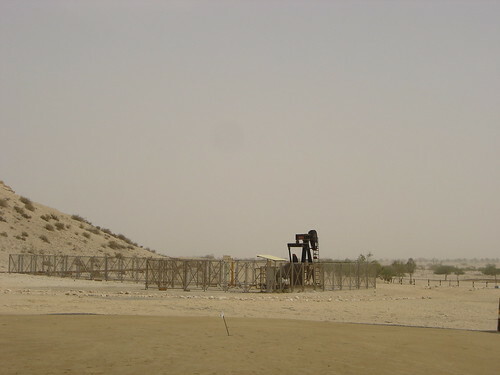 Saddam comes to power, kicks the western oil companies out. The US invades a sovereign nation, overthrows its government, murders its leaders, and all of a sudden western oil companies have oil contracts again. But by all means, keep believing it was about terrorism and WMDs, and protecting innocent Iraqis from genocide. And speaking of genocide against the Iraqi people, the US is very rapidly catching up on Saddam's kill count. Lets see how long it takes for that to show up in the news.